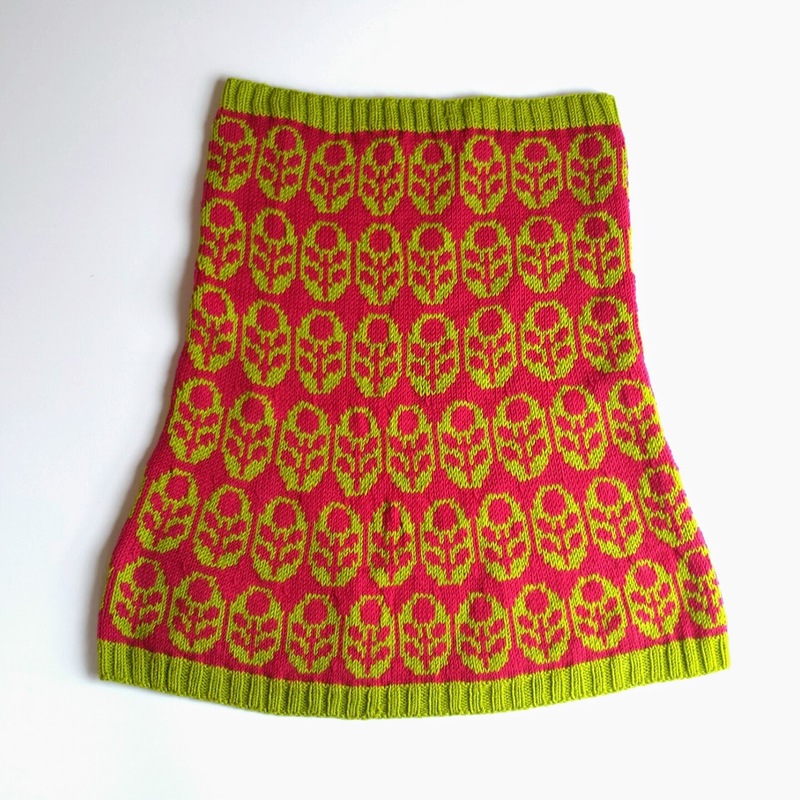 There is something about a brutally cold winter that makes a person want to knit flowers in bright colors. 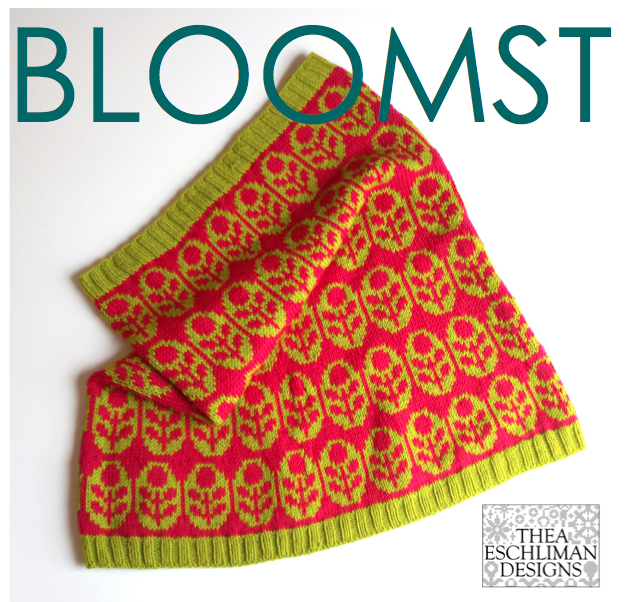 With that in mind I would like to share my latest cowl pattern, Bloomst! The cowl formula is my favorite to wear. It flairs at the bottom and covers my collar, protecting even the nape of my neck from the chilly winds blowing across my elevated train stop and folds down around the neck nicely. It is a looser fitting cowl and does not fit closely around the face but if that is the desired fit, there are tips for customizing in the pattern. 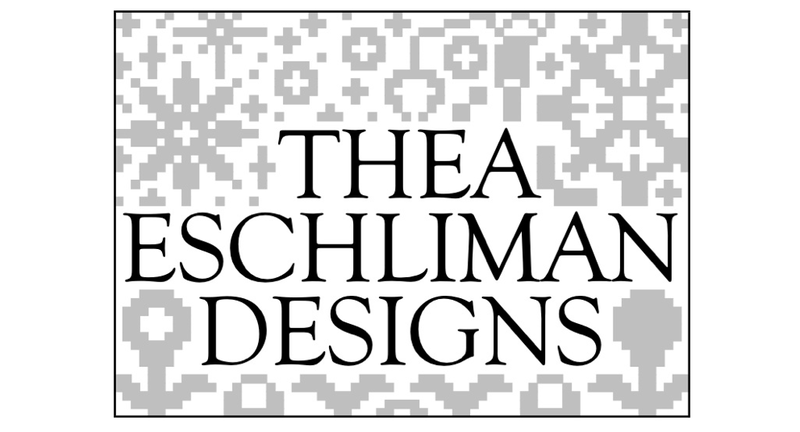 Technical details about size, yarn, and needles can be found on the Ravelry pattern listing.